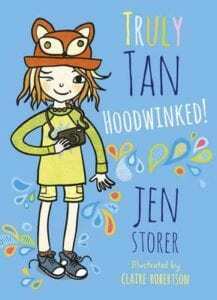 ‘Truly Tan’ series written by Jen Storer and illustrated by Claire Robertson. Themes: family, friends, siblings, sibling rivalry, family dynamics, mystery, spies, spying, moving house, moving school, food fabulous food (! ), pets. 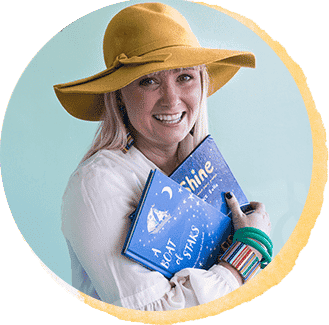 Teachers’ notes by Robyn Sheahan-Bright are here. Audiobooks can be purchased here. 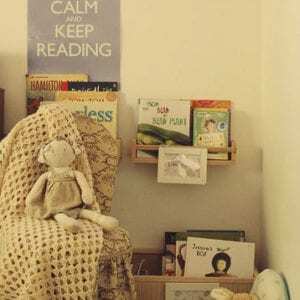 To add these books to your home, school or library collection, click on title or image links. At least once a week I have students coming into the Junior School Library asking me where ‘The Secret Seven’ books are as their parents or grandparents have told them they must read them. 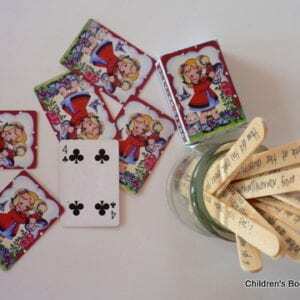 I adored ‘The Secret Seven’ as a child and they are still super-popular – particularly with their new and improved covers! 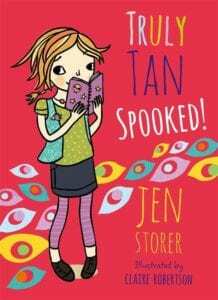 Young readers (and the adults in their lives) love stories full of adventuring, spying and mystery. There is something fabulous about solving crimes and uncovering mysteries from the safety of ones comfy bed, perhaps with a hot chocolate in hand. 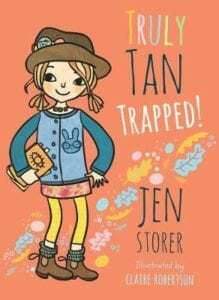 Enid Blyton and her Secret Seven series have stood the test of time and I believe I have found the 21st Century version, the ‘Truly Tan’ series, by award winning author Jen Storer. 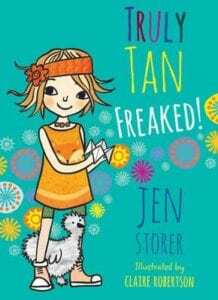 Meet Tan. She’s funny. She’s lively. She has the mind of a Great Detective … Dear Diary It’s official. Our whole family has moved to the country. The pets are disturbed and restless. My sisters are disturbed and restless – although that’s normal. What is not normal is a cursed fox and a haunted clubhouse. That is definitely unnormal. At least the country people now have an expert in their midst. Someone with a cool head and a sharp eye. Someone who can solve intriguing mysteries and knows how to keep detailed Secret Spy Files. Really, it’s lucky I came along when I did. 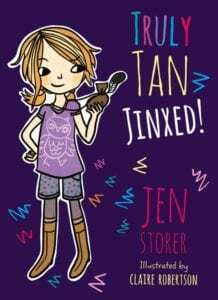 Jen Storer’s writing is sharp and the stories are engaging and the illustrations and covers by Claire Robertson are modern but with a very cool retro feel. I’m hoping there are several more books in the pipeline to add to this fab series! 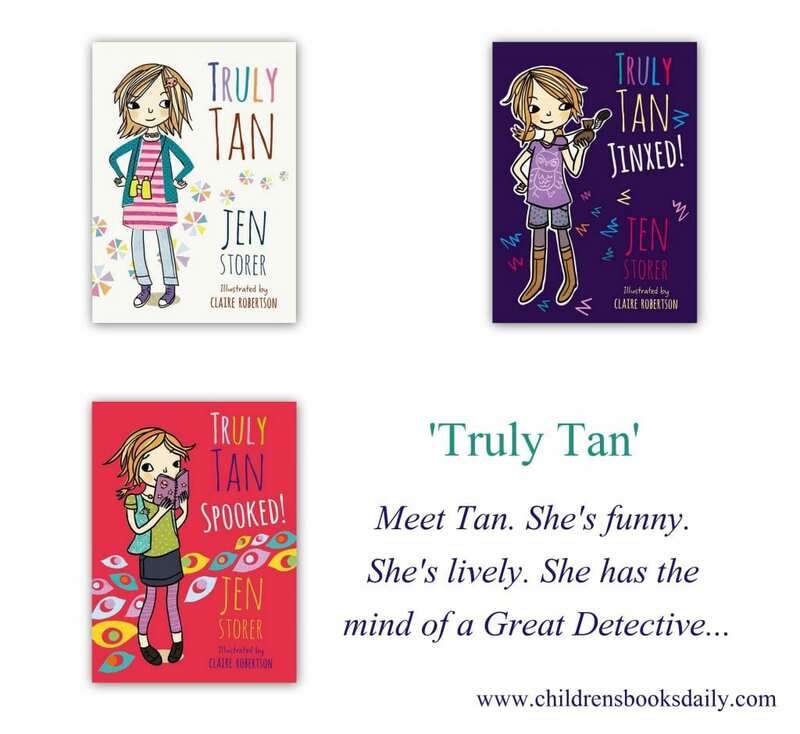 Click here to see the ‘Truly Tan Spy Kit’ I made my lovely, spy-loving niece.